Where in the scripture, does it say we can become like God? Paul tells us that we have to possibility of becoming joint heirs of God with Jesus Christ. 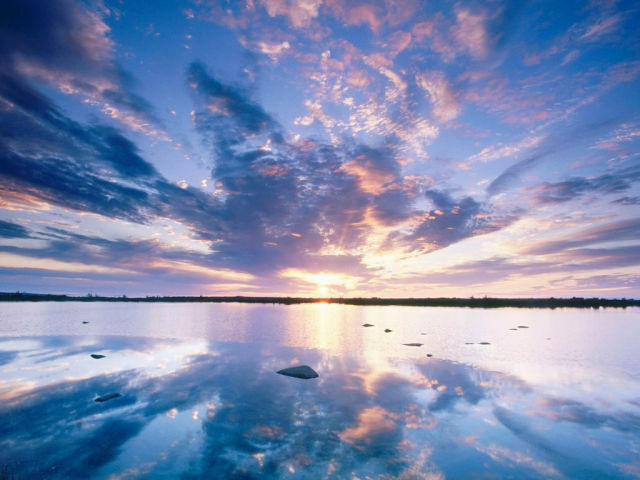 As children of God, we have the possibility, as is the case with all other living creatures, to grow to an eternal maturity and become like our Father. The gospel of Jesus Christ is a road map that he has given us that points the way to our eternal maturity. If we obey all the principles of the gospel of Jesus Christ our progress in eternity will not end until we become like the Father. And again, verily I say unto you, if a man marry a wife by my word, which is my law, and by the new and everlasting covenant, and it is sealed unto them by the Holy Spirit of promise, by him who is anointed, unto whom I have appointed this power and the keys of this priesthood; and it shall be said unto them–Ye shall come forth in the first resurrection; and if it be after the first resurrection, in the next resurrection; and shall inherit thrones, kingdoms, principalities, and powers, dominions, all heights and depths–then shall it be written in the Lamb’s Book of Life, that he shall commit no murder whereby to shed innocent blood, and if ye abide in my covenant, and commit no murder whereby to shed innocent blood, it shall be done unto them in all things whatsoever my servant hath put upon them, in time, and through all eternity; and shall be of full force when they are out of the world; and they shall pass by the angels, and the gods, which are set there, to their exaltation and glory in all things, as hath been sealed upon their heads, which glory shall be a fulness and a continuation of the seeds forever and ever. 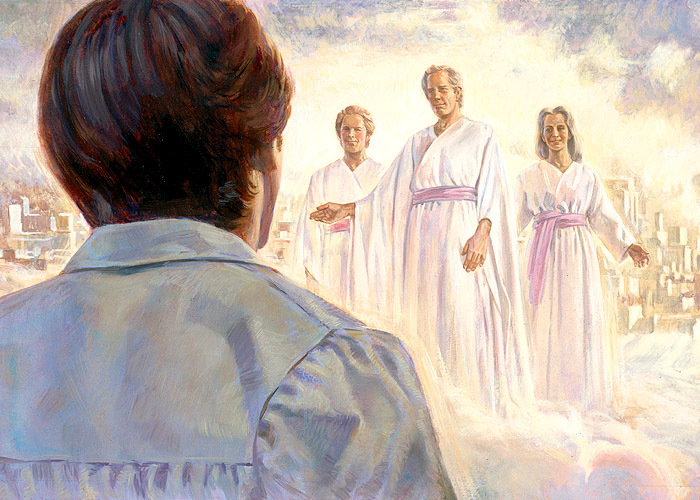 Verily, verily, I say unto you, except ye abide my law ye cannot attain to this glory (D&C 132:19-21). 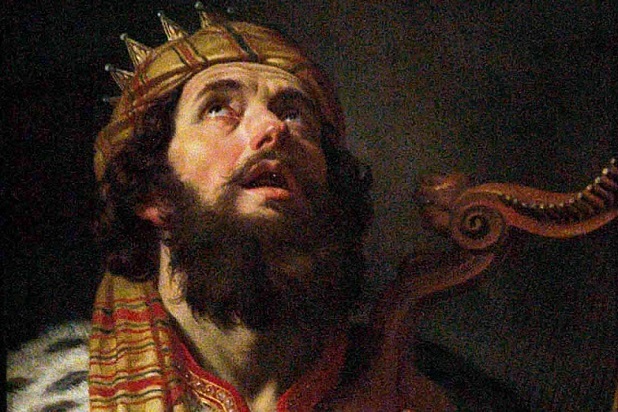 Why wasn’t King David forgiven? What is the difference between “Eternal Life,” “Exaltation,” and “Immortality?” Is it true that the Bible is all that we need for salvation? 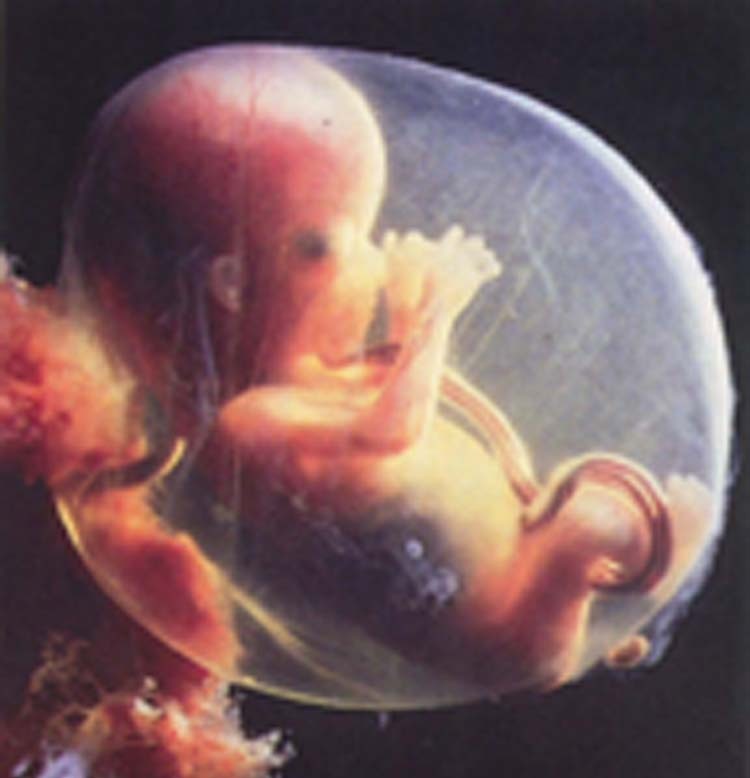 Can one be forgiven of abortion?